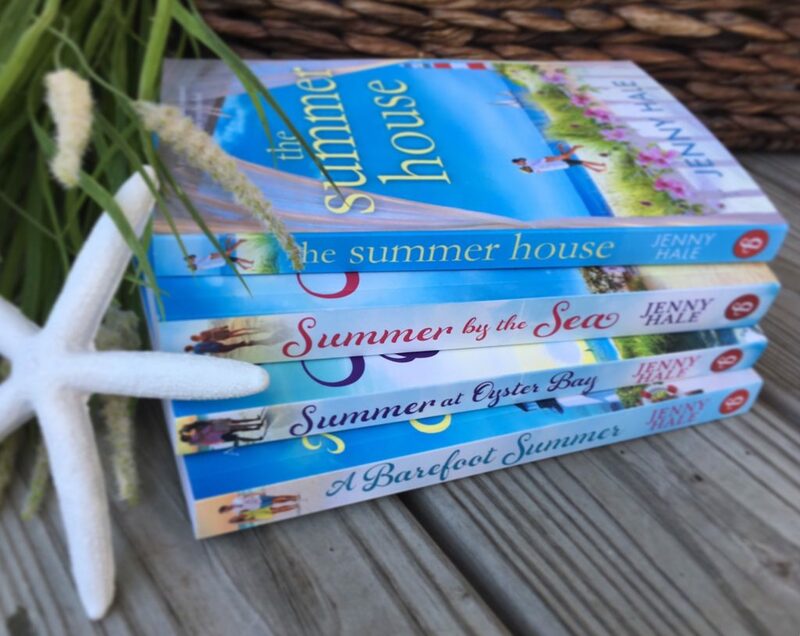 They are the perfect summer read. She also has a few Christmas themed books. They’re great too!